Thanks everyone for visiting my stall at the We Make London Summer Fair on Saturday. Even though it was scorching hot it was lotsa fun. 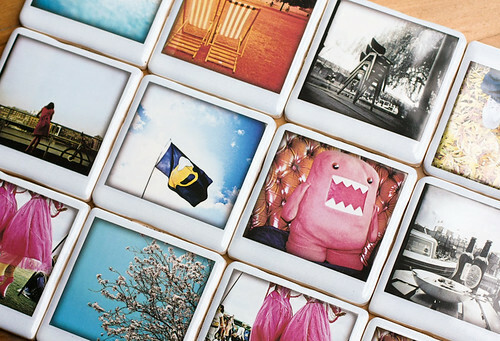 I will be sharing photos soon. 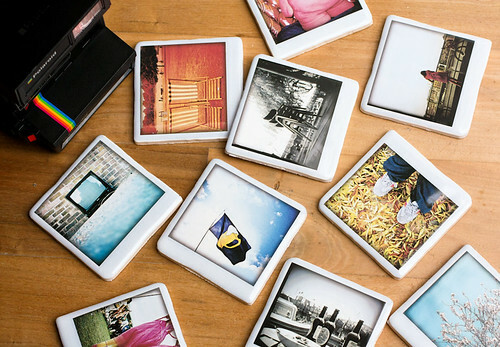 In the mean time here are the new polaroid ceramic coasters I've created using all my analog photography. I must say I realllly enjoyed art directing & shooting this series as much I did creating them. 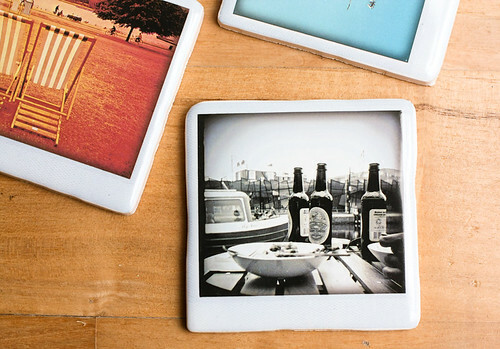 Polaroid coasters will be available to purchase online in my Etsy shop soon so stay tuned! 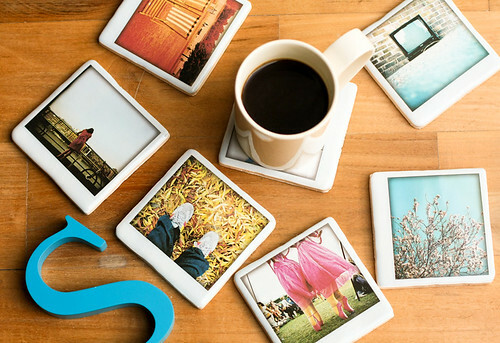 I just found your great coasters and I fell in love with them. Keep up the good work.